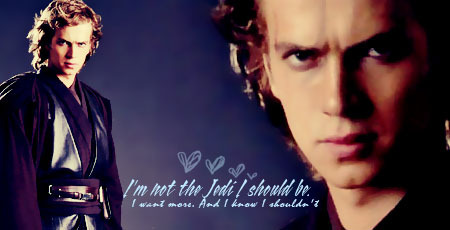 ani. . Wallpaper and background images in the アナキン・スカイウォーカー club tagged: star wars anakin and padme anakin. Nice picture! This would make a great wallpaper on my computer! Anakin, could you possibly get any more adorable?! <3 I love this one! GREAT quote! !